For our patients who reside outside of the local Denver Area, you can enjoy the new you while staying at various accommodations which are in close vicinity to our office and Surgical Suite. A getaway cosmetic surgery stay is perfect for those who wish to avoid facing friends or family during the healing process. Once you are recovered from your procedure, you can return home with your great new look and no one will have to know but YOU. 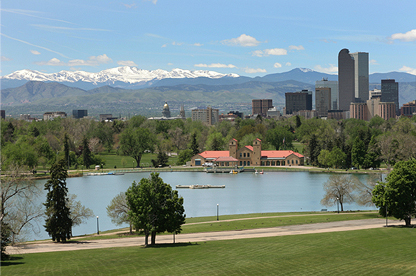 Our staff will be happy to assist you with arrangements for an enjoyable trip to the Denver area. 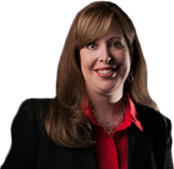 Call today for your consultation at 303-470-3400 and speak with our Patient Coordinator. The following is a list of nearby hotels for your accommodations when you visit us. The Hotels listed are within a mile of our facility which will make your commute before & after your procedure more comfortable. There are also plenty of restaurants & shops nearby for your convenience. Ask about their Medical Discount Rate that they have contracted with us.